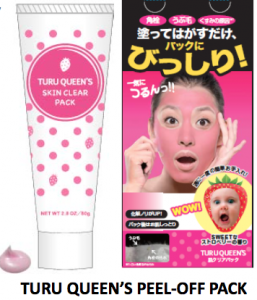 Achieve baby smooth skin with Turu Queen by removing the cause of blackheads, vellum hair and dullness all at once! Turu Queen ‘s Peel Off Pack : Peel and clear away dead skin, vellus hair and blackheads from the face to reveal vibrant, brighter looking skin. Enjoy the sweet strawberry scent while you wait a few minutes until it dries. You will find it so much easier to apply your makeup after removing unwanted hair and dirt on the face. Only exfoliate once a week to achieve beautiful, baby soft skin. 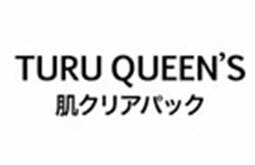 With Turu Queen, you also no longer have to wax or shave! Apply it to completely remove coarse body hair! 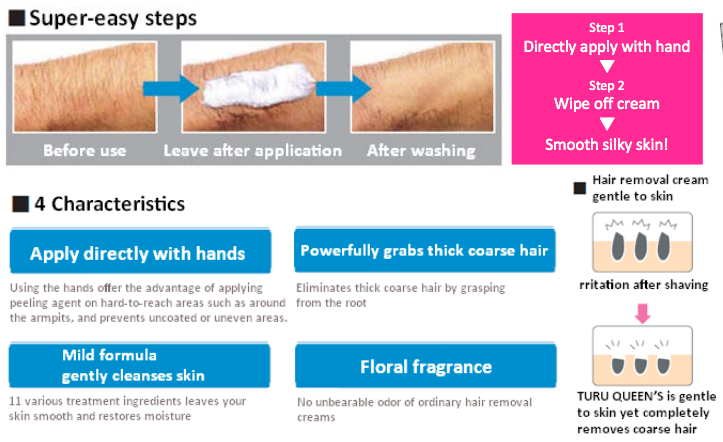 Wait just 10 minutes after applying hair removal cream on unwanted hair around your legs, arms and armpits. Apply directly using your hands to hard-to-reach areas and eliminate coarse hair. It comes with a pleasant and refreshing floral fragrance, unlike the unbearable odor of ordinary hair removal creams. 11 various treatment ingredients leaves your skin smooth and restores moisture.